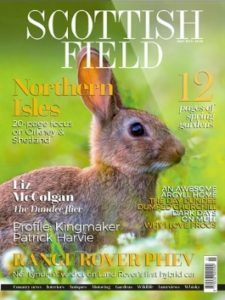 > Prosecco & pals: which bubbles popped Scottish Field’s cork? 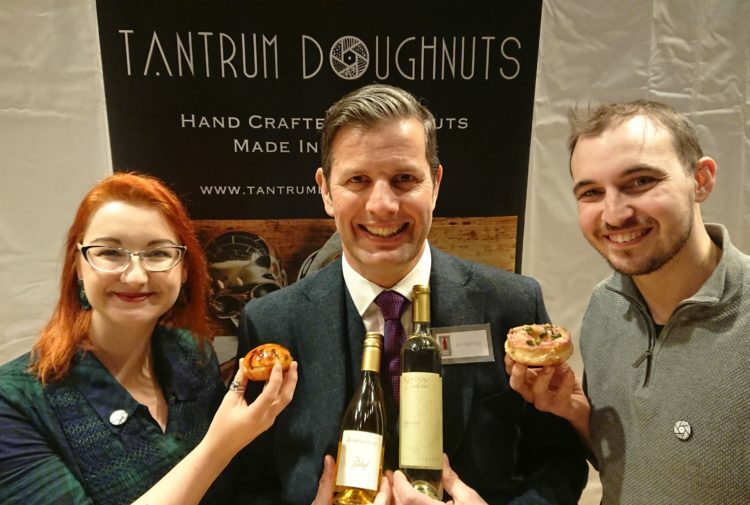 In between curling his hair and rouging his cheeks, Peter Ranscombe leads his Scottish Field colleagues in a pre-night out prosecco tasting. 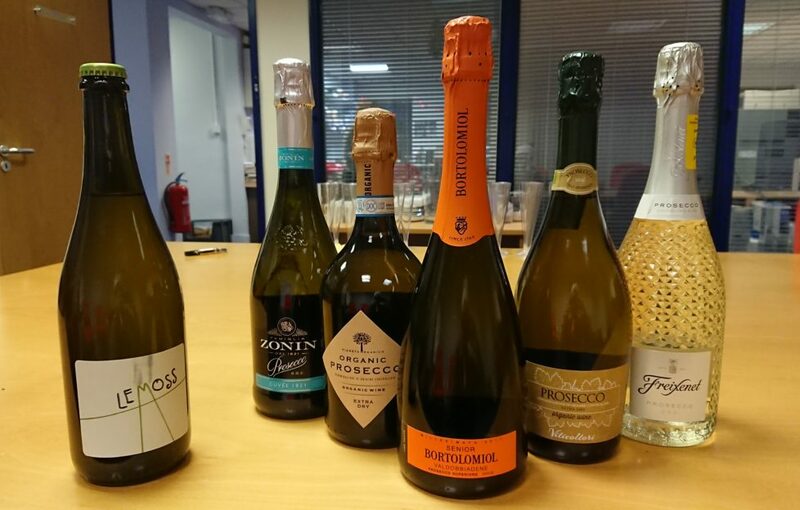 FEW sparkling wines have captured the imagination of the public like prosecco. Whether it’s drinks in a wine bar after work or getting ready at a friend’s house for a big night out, Northern Italy’s tank-produced fizz is as ubiquitous as ludicrously-high heels or cheesy 80s pop. A popular choice on the night, with tasters praising its fruity flavours. For me, those flavours centred on the traditional confected lemon sherbet and pear drops, although with some fresher lemon and green apple flavours mingling in there too. While the acidity was initially fresh, it became slightly chalky on the finish for me. Dubbed the “hangover free prosecco” by the tabloids when it went on sale due to the lower levels of sulphur used to make organic wine – the jury’s still out on that one, folks – this won the battle of the discount proseccos for me thanks to its crisp acidity and well-defined apple flavours, reminiscent of the shriveling skin of a royal gala apple left out in the sun for too long. Plenty of lemon, lemon rind and green apple aromas and flavours too. 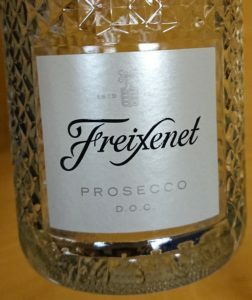 Freixenet may be Spain’s biggest cava exporter, but that hasn’t stopped the company from partnering with an Italian producer to create its own prosecco. 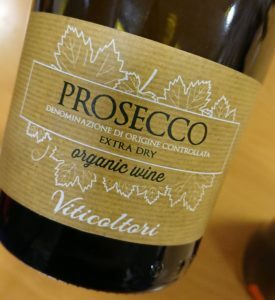 Having visited Barcelona for the launch of the prosecco, I was keen to try it again and I was still impressed. The acidity is still crisp, fresh and clean, but it’s also well integrated, and is balanced by fresher green apple, red apple and pear flavours. The bottle’s diamond-shaped dimples wowed the tasters too. 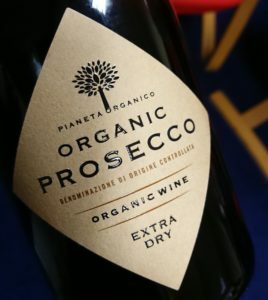 Classic prosecco – all the lemon and green apple aromas are present-and-correct, leading into lemon and lemon sherbet flavours, with a floral note too. The acidity is crisp and, while it may be classed as “brut” or dry, there’s definitely a sweeter roundness to it. 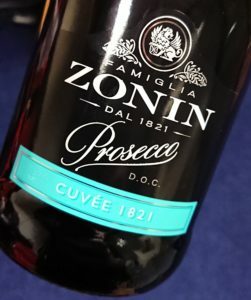 Family-owned Zonin produces a range of proseccos, available from its Wine House Hotel on Picardy Place in Edinburgh, which it opened last year. 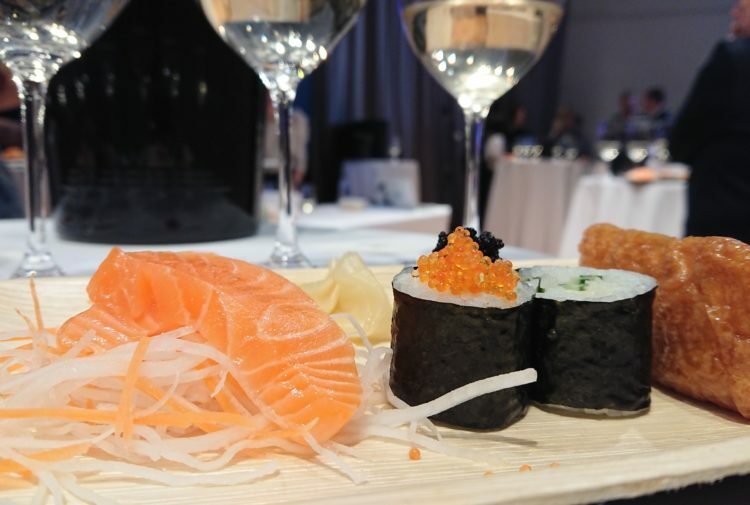 Regular prosecco meets the standards set by the “denominazione di origine controllata” or DOC, while superior-quality fizz has to meet the higher “denominazione di origine controllata e garantita” level and come from one of three sub-regions within the wider prosecco production zone. 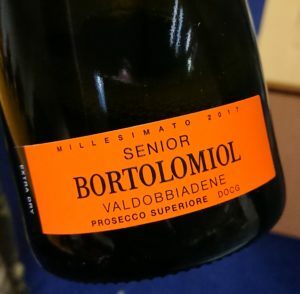 This example hails from Valdobbiadene and, although it didn’t knock anyone’s socks off when sitting alongside the more mainstream fizzes, I can picture its more subtle and savoury flavours working well with food. 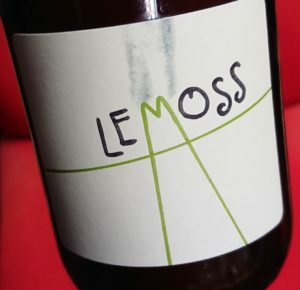 The surprise hit of the night – I always like to lob a curve-ball into proceedings at a tasting and Lemoss seldom fails to excite and entertain. It’s cloudy, it comes with a crown cap – like a bottle of beer – and it’s not a prosecco. 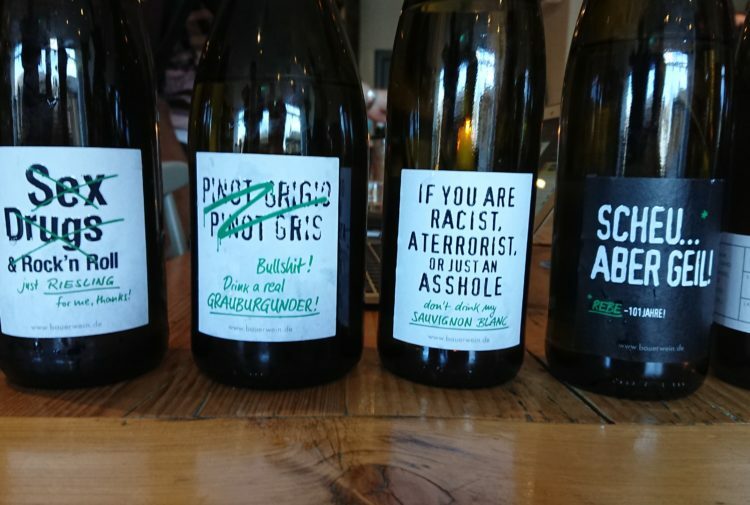 It’s made in the same area, it’s made using the same grape – glera – but the fermentation that adds bubbles to the wine takes place in the bottle, not in a big tank under pressure. The result is plenty of lemon rind and green apple flavours, with a touch of butter on the nose and a much rounder mouthfeel.